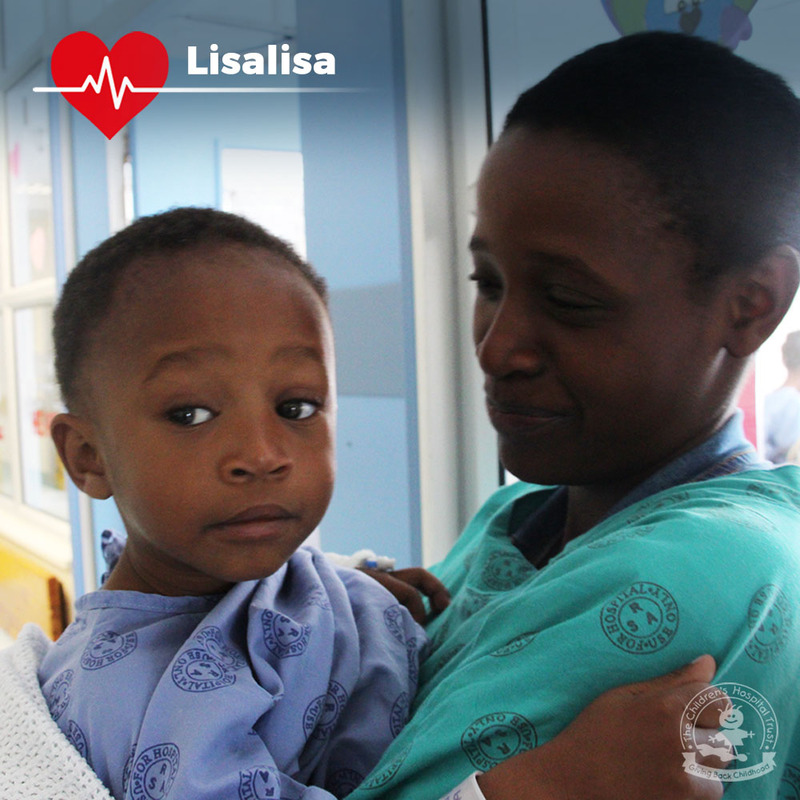 Lisalisa is only 2-years old and is just about to go into theatre for his second open-heart surgery at the Red Cross Children’s Hospital. He is the apple of his father’s eye, his mother’s pride-and-joy, and they live in Khayelitsha, Cape Town, South Africa. In 2017, Lisalisa had a terrible experience, when he suddenly collapsed and fell off the bed. 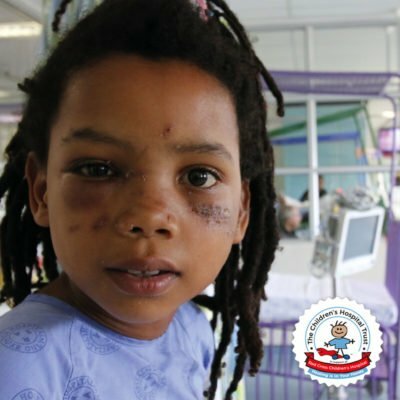 This was a devastating for his family as they rushed their child to Khayelitsha District Hospital (KDH) in the middle of the night for help. 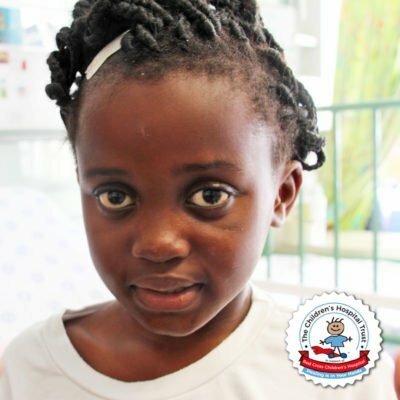 However, test results were inconclusive, and Lisalisa was urgently referred to the Red Cross War Memorial Children’s Hospital. 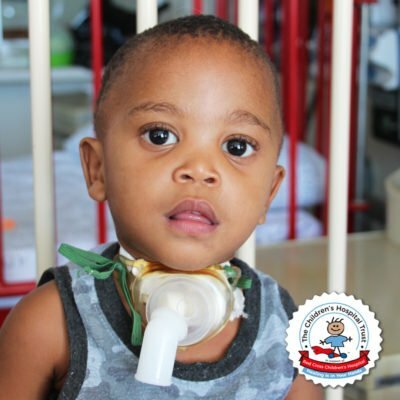 When he arrived at the Hospital, he immediately underwent further tests and scans and was diagnosed with Tetralogy of Fallot (TOF). This is a type of heart defect present at birth and is a hole between the lower chambers of the heart. This defect then causes the aorta to lie over the hole in the lower chambers or the muscle surrounding the lower right chamber becomes overly thickened. 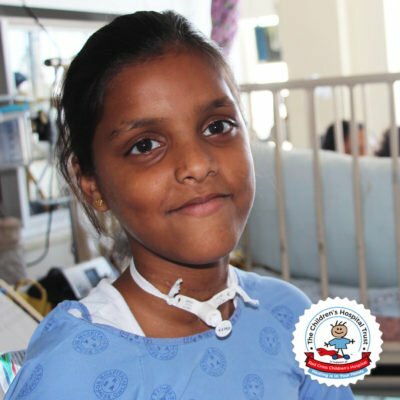 This results in an obstruction from the heart to the lungs, causing the little boy to collapse. 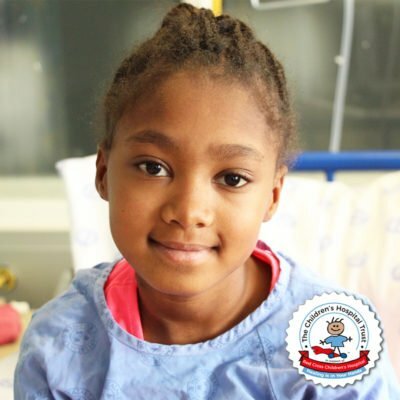 Lisalisa was then immediately scheduled for a life-saving heart operation. 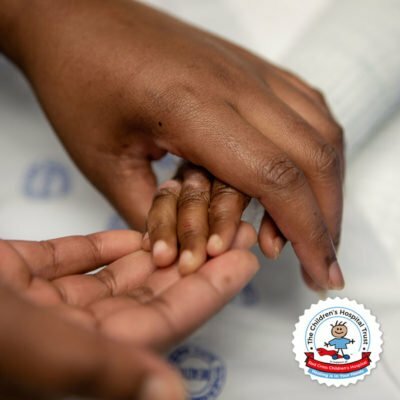 This operation came as an enormous shock to the family as they feared losing their child’s life. 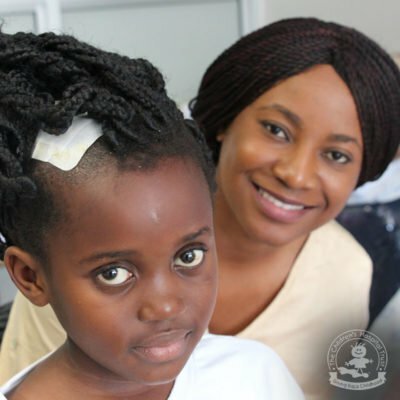 His father said: “I couldn’t understand why this was happening to us, I was scared.” After being reassured by doctors and medical staff that Lisalisa’s operation was vital for his survival and that it would be a successful one, their family gradually started trusting the process. 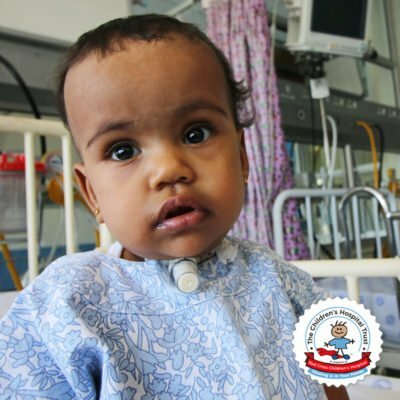 Through the first operation, doctors managed to temporarily repair his heart condition and this second surgery will improve their child’s health even further.